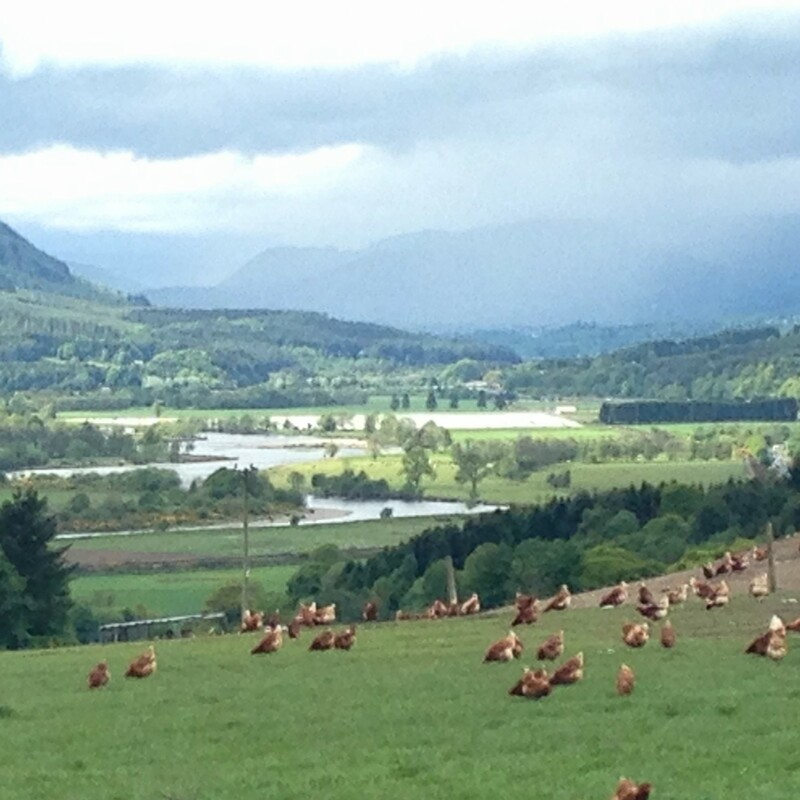 The speakers for this year’s Livestock in Low Input Systems event on the 15th of June, hosted by the Scottish Organic Producers Association (SOPA) and Organic Farmers & Growers (OF&G), have been revealed. Thekeynote speaker for 2018 is Andre van Barneveld. Andre comes from a background of hands on dairy farming in New Zealand and has always been highly focussed on maximising profit through a high focus on margins, controlling costs and maximising output efficiently revolving around maximising pasture utilisation. After working for DairyTeam in New Zealand, Andre started his own business, Graise Consultancy, in 2015, which offers one-to-one consultancy as well as facilitating discussion groups and doing group presentations. Andre has also worked with AHDB facilitating grazing focus workshops and discussion groups, and with QMS Scotland presenting at the Better Grazing meetings. Assessing his client’s current position and goals helps Andre to identify areas of opportunity before putting together plan to achieve the farm’s goals and potential. His passion is in profit through a strong focus on maximising pasture growth and utilisation, as well as controlling costs, pasture and financial budgeting and combining that with personal goals to achieve a work/life balance that is right for the client. Andre specialises in a whole farm system approach and has a broad skill set and understanding in all aspects of pasture based farming. This helps to ensure a good correlation between on-farm performance and personal and business goals. The second speaker at this year’s event is Andrea Walker, co-host of LILIS 2018. Andrea’s talk will focus on being a woman in the agricultural industry. Andrea grew up in Cambridgeshire and spent many hours learning the ropes and practical skills from her grandfather, who had a smallholding on the Fens. Her heart lay in working with animals and after studying at Harper Adams she tried as many aspects of agriculture as she could – milking cows, lambing ewes, driving tractors and contracting. Andrea and Charley’s first foray into a farming career was with 50 sheep on a rented football field in Lincolnshire, while Andrea milked for three dairies and Charley worked full time on a mixed arable estate. In 2001 Andrea and Charley moved to Barnside and began their farming tenancy. Andrea professes to be the ‘doer’ in the business, while Charley is the dreamer. With their two children Tom and Jessica, the Walkers have gone from strength to strength culminating in 2017 Scottish Sheep Farmers of the Year. The key to their success is teamwork, and at LILIS Andrea will outline her philosophy to being a career woman in agriculture. The third speaker is Charley Walker, co-host farmer of LILIS 2018. Charley will outline how data collection has been an essential management tool at Barnside. Charley grew up on a mixed farm in the Midlands and spent time travelling Africa, Australia, New Zealand and the USA before studying agriculture at Harper Adams, where he and Andrea met. SOPA has nearly 350 members throughout the UK and celebrates its 30th anniversary in 2018.